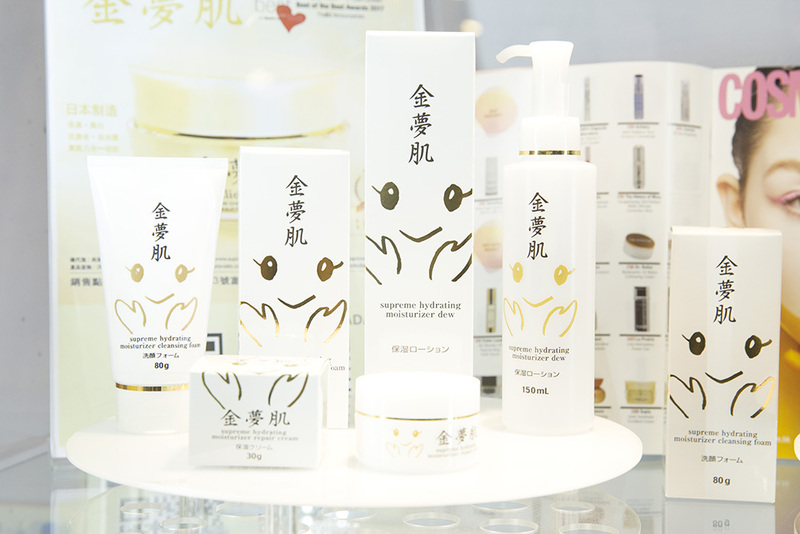 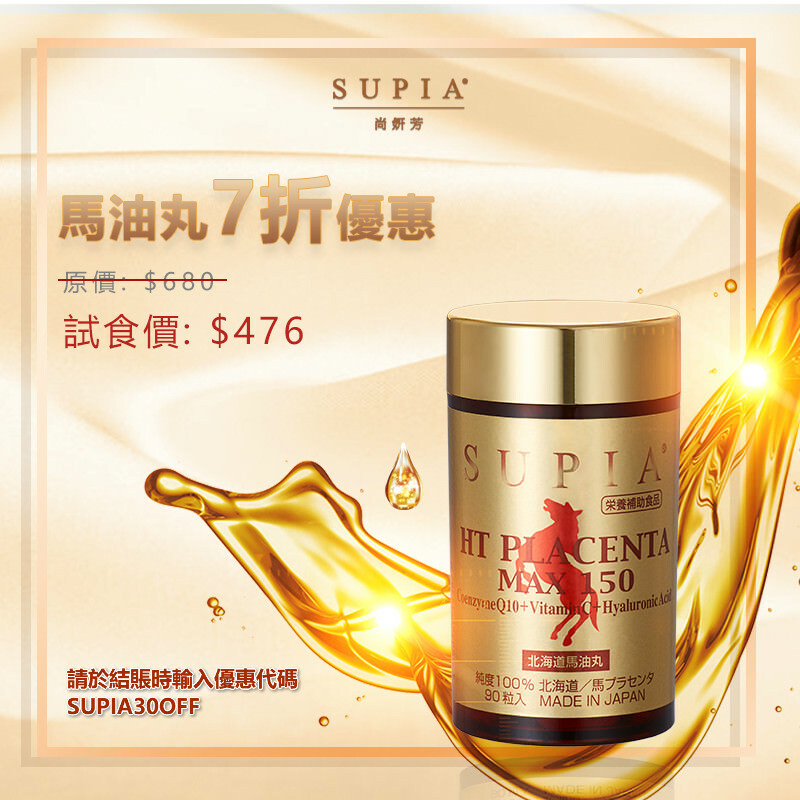 SUPIA ASIA LIMITED has joined as the Natural Skincare Exhibitor at Cosmoprof Asia 2017. 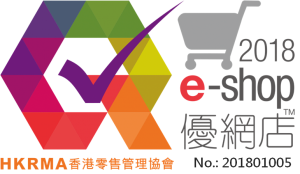 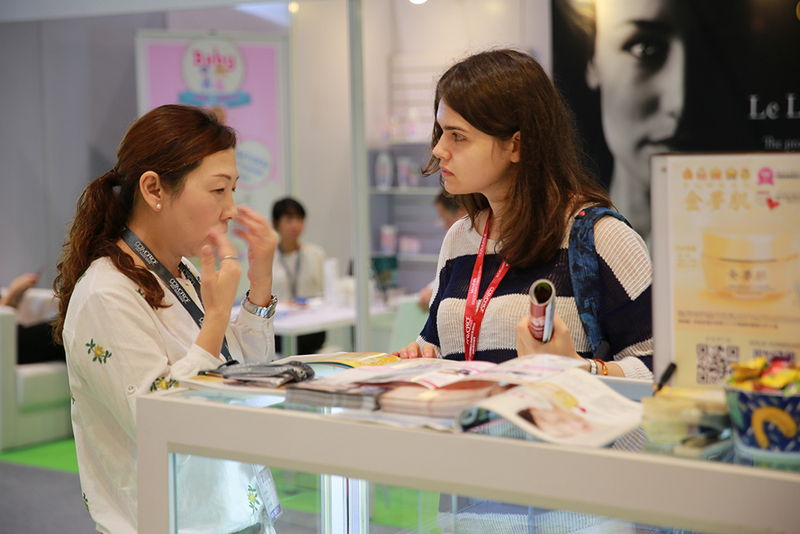 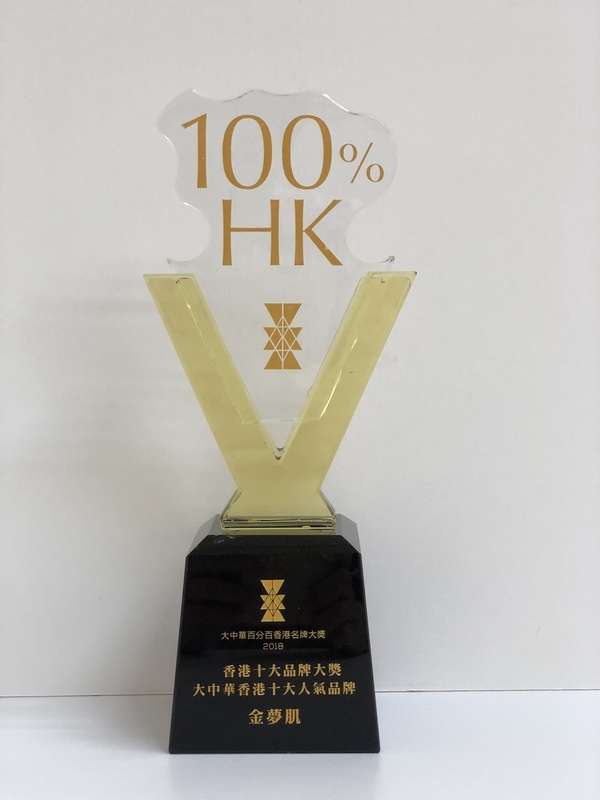 Cosmoprof Asia is the most important international beauty fair in the Asia Pacific region and is not only a beauty and personal care product Treasury, is also the stage to show the latest trends. 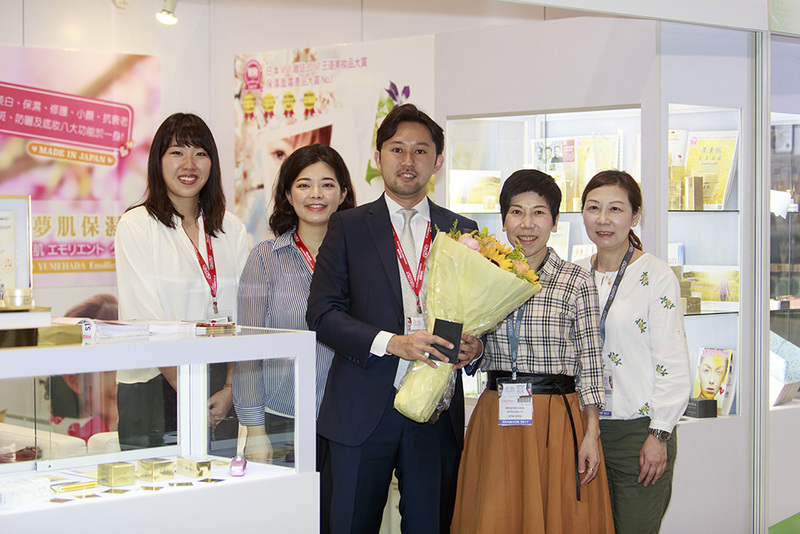 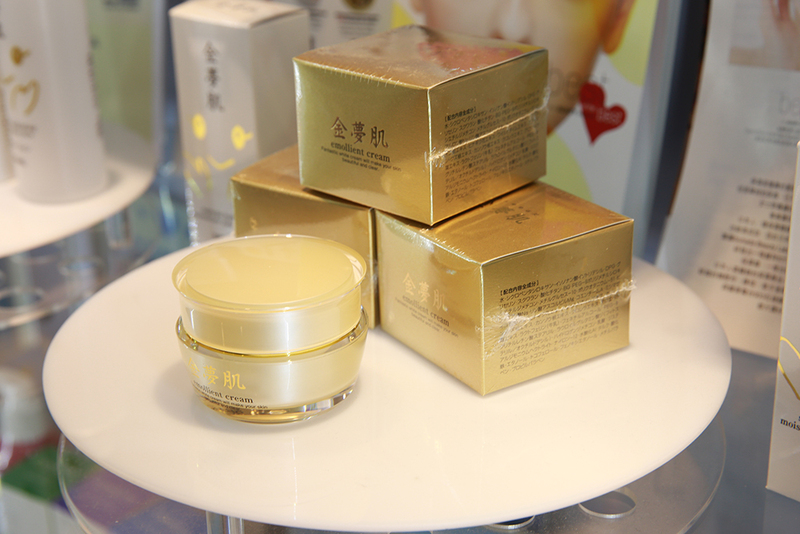 Gold Yumehada is become one of the sponsor for Boutique Charity. 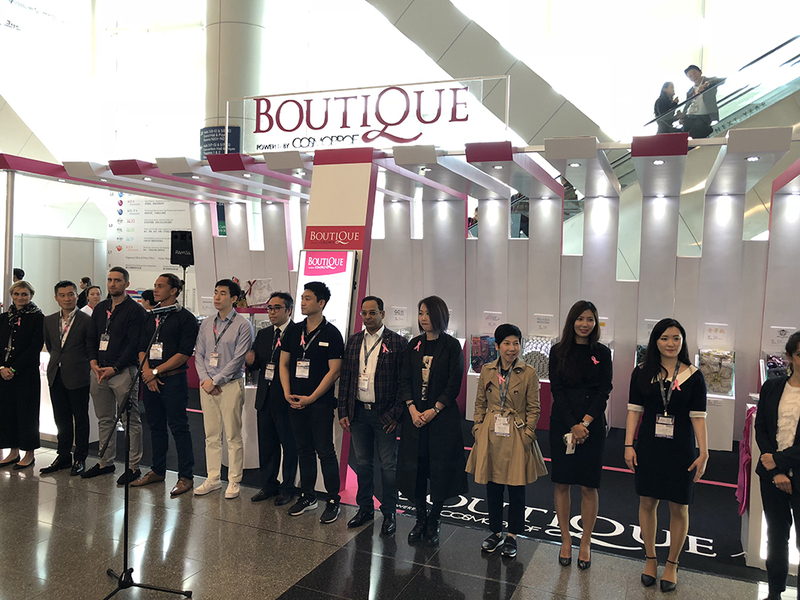 BOUTIQUE is the first “shop for charity” concept in Asia’s beauty fair, “What is BOUTIQUE?” BOUTIQUE is a customised beauty sampling bar featuring a selection of exhibitors offering their star products in travel size. 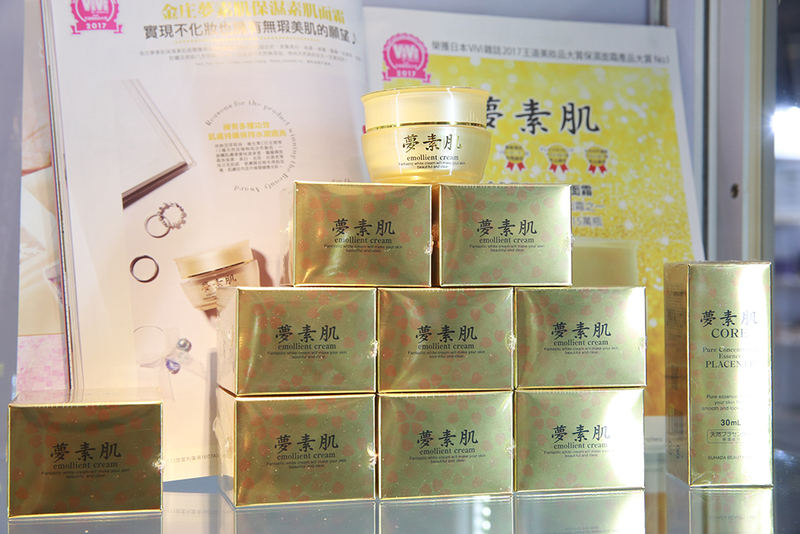 Attendees can choose some samples for a donation to a charitable organisation.